I saw this quote on Facebook from my friend Chris Wejr. I consider Chris a friend even though I have never met him in person, and only skyped with him one time in 2012 (for this blog post). Chris and I have a lot in common even though we are literally thousands of miles away from each other. Yet, from his posts, his videos I feel like I know him. None of this would have been possible without our participation in Social Media. Social Media provides excellent opportunities to share! Want to get connected? Come on board… we have been waiting for you! Ok, I think it is safe to say that I have taught many children in my life…. But when it comes to my own, it is certainly not as easy! 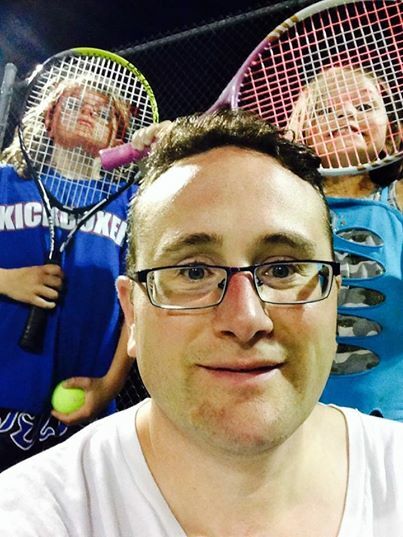 For instance, I just purchased Tennis rackets for the kids so we can play one of my favorite sports. I want them to like it, maybe even love it. I’ve always enjoyed playing. I can remember playing with my mom, my friends as a kid. I played all the way (never in a league, just for fun) through high school, college and into my 20’s…. Then, like a lot of things, it just stopped. Fast forward to being 40, wanting to get back into it, and trying to get my own kids interested. So, how do you teach your own kids? Well, I teach them the way they learn! I know that each of my children are their own person, charged with their personal learning style. My son wants to learn everything and then just “play.” He is hands-on and asks a lot of questions. My daughter, on the other hand, needs to see an example (which is usually why the ball goes right by her as she watches the other players on the other courts). Yet, once she understands, she can repeat, adapt and have fun with her new skills. I know Dad’s can be tough on their kids, and I try not to. I never want to live vicariously through my children, as often is the case… I just want them to enjoy it, or not. Summer Colds are the WORST! I can understand getting sick in the winter, or even in the spring when all the pollen is in the air…. but the summer? Ugh! While everyone was recharging their batteries, swimming, exercising, etc. I have been coughing, aching, and sitting on the couch… Luckily, there is the World Cup to watch. 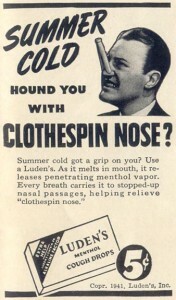 I did some research on the summer cold phenomenon… Turns out that the summer is the “real” time for yucky colds! According to a Wall Street Journal article, summer viruses can last longer, and wreck more havoc! Sometimes people feel that they can sweat out the cold, and this may lead to symptoms worsening. 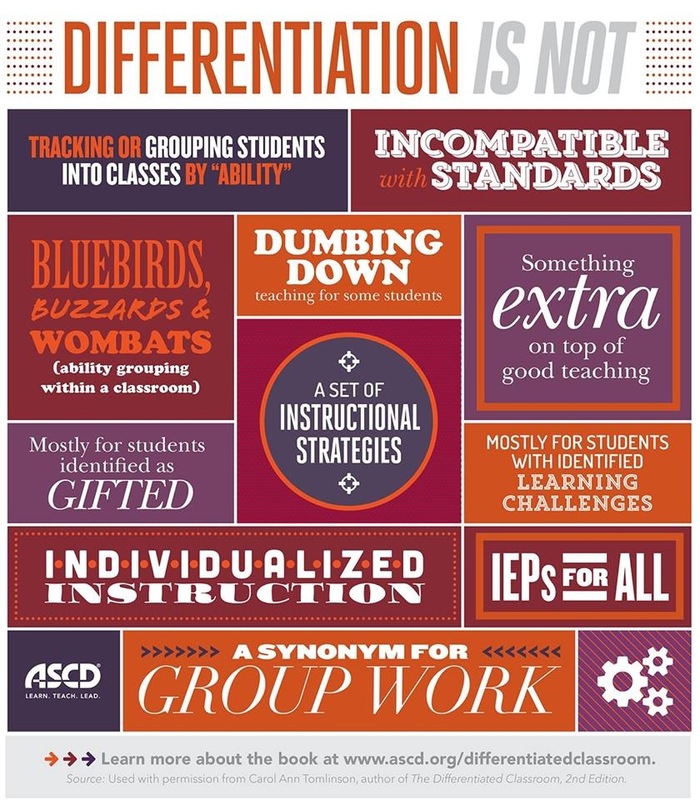 One of the hallmarks of the modern learning environment is the “differentiated classroom.” To the causal observer, a differentiated classroom may appear as if students are in groups, talking, or working on busy work. 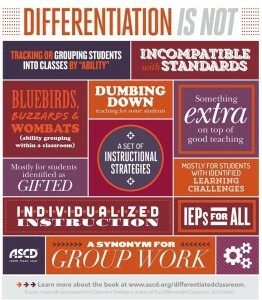 If done properly, differentiation allows teachers the ability to accomplish more then they could have ever imagined. On this week’s Principalcast Podcast, we interviewed Erin Klein. Erin was preparing for her summer and talked to us about the upcoming #ISTE2014 conference, her classroom make-over, and how important being connected is to her success… Take some time to check out one of the gems in education… you will be glad you did! I will be honest…. The last four weeks of the school year were my most challenging since becoming a principal 3 years ago! Everyone noticed it. Even I noticed it. I tend to be an open book (wear my emotions on my sleeve, blog about things, and vent openly and honestly)…. But the challenges I faced were beyond my scope, or so I thought. Many times I drove home considering to never return. Nothing was good enough, problems persisted, and deadlines piled up HIGH. Event after event, I just kept focusing on the positive. I knew it would end (and I was correct)! Make the call – Get your mentors on the phone, and tell them everything. Pick up the phone when they call – When your mentors check in on you, take the call and tell them everything! Be honest with people – We all go through tough times. Let your people know that things have been rough. 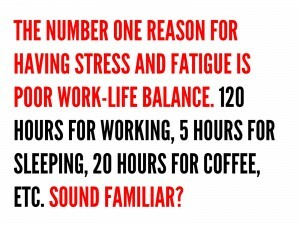 Wait 24 hours on major decisions – Ready to send the epic email? Just wait. Need a meeting ASAP? Just wait. This summer, the teachers and I developed suggestions for students entering their new grade level. The summer is an excellent time to sharpen your skills, expand your horizons, and prepare for your new grade. 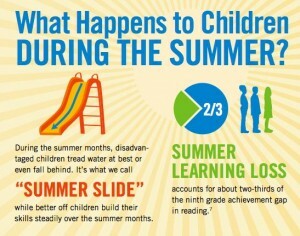 The activities listed in each grade level do not require a lot of time. 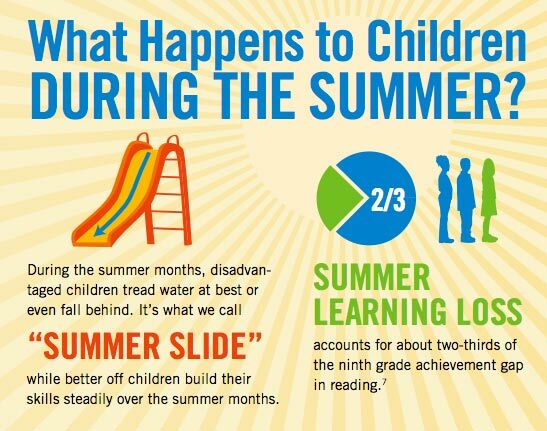 In fact, if your child spends 10 – 20 minutes a day (5 days a week) that can help stop the “summer slide” that many students experience. No matter what grade your child is entering, check out these resources to assist with Reading! Read to your child as often as possible even 10 minutes a day will help them become a better reader! Check out the site, Internet for Classrooms. This helpful resources has activities for Language Arts, Math, Science and Social Studies. For 3rd grade resources, check out Internet for Classrooms. This helpful site has activities for Language Arts, Math, Science and Social Studies. Math: Students can use MobyMax, XtraMath, and CoolMath to practice multiplication facts. MobyMax: this site is an innovative approach for instant feedback. Mobymax can be used for both language arts and math and has all returning 5th graders currently placed on their grade levels. Check out our conversation with Bob Dillon on Principalcast 31. In this podcast, you will learn about how Bob became connected, hist time as a principal, and transition into his new position as Director of Innovation. In addition, Bob talked with the Principalcast Crew about his experience with #Edcampusa. Bob gives suggestions for summer learning, and encouraged everyone to follow the #iste2014 hashtag for the upcoming conference in Atlanta. When I was in the doctoral program, I took a fantastic class titled Diversity in Education. 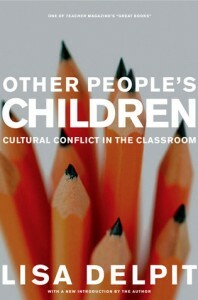 One of the books I read, and have decided to re-read this summer is Other People’s Children by Lisa Delpit. I love the title.. think about it… Every day we are teaching other people’s children. Without going into much detail of the book, my question is… do we realize this? Or have we become accustomed to teaching students and not realizing that they in fact other peoples children? Is this more pronounced when teachers are from another ethnic group then those they teach? 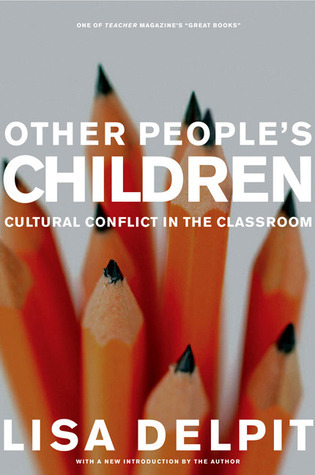 Do we truly understand the cultural significant issues in the classroom as we attempt to teach math, language arts, or even physical education? What role does the principal play in developing a culture where cultural conflict is dealt with in a meaningful way? All things I think about, and things I need to reflect on this summer. I know very little of the actual Hippocratic Oath (well, I have read it, and looked at modern versions). In researching for this post, I googled “Hippocratic Oath for Teachers” and I found quite a few attempts. 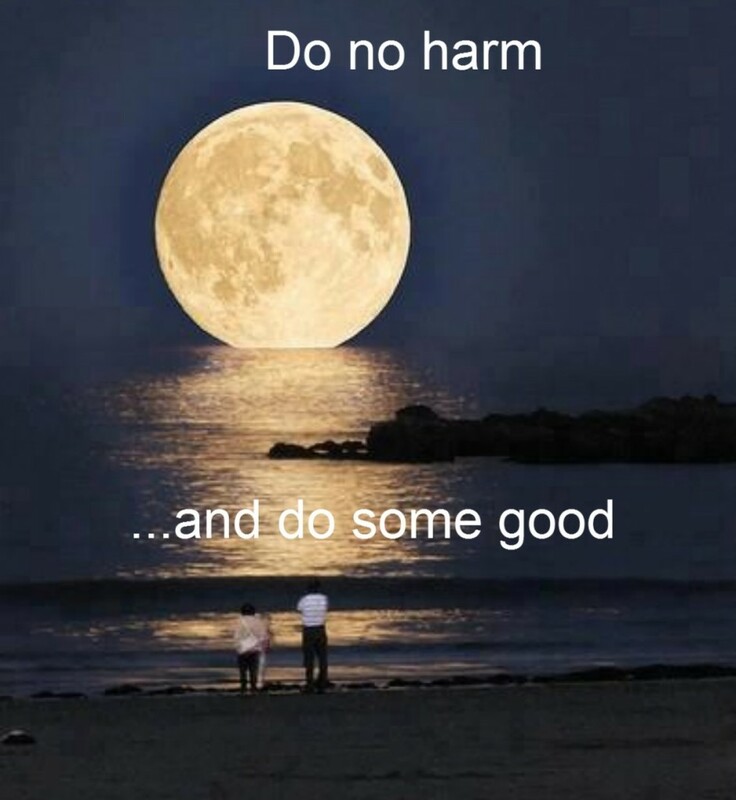 In each of these attempts to create something of value for educators, there was a constant theme: do no harm! 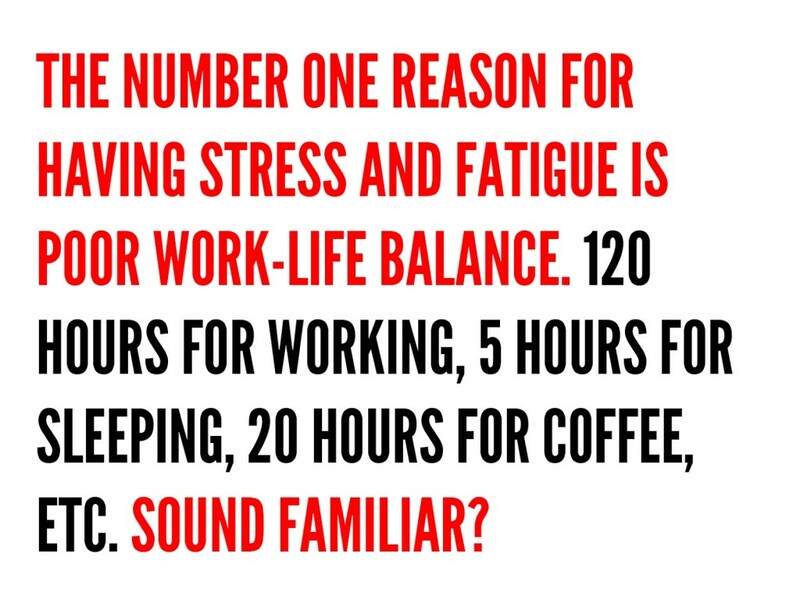 I started by asking myself a few questions.. How do we go through the day, the week or the school year without doing any harm? How can we assure that students and teachers are treated in the best way possible, so that their experiences in “school” inspire them to do great things in the future? How can we, as Principals, do better? Treat students as if they were your own I’m not sure we would trust each other’s parenting techniques. Treat students and teachers with dignity and respect Do we have a working definition of dignity? Respect? Provide a student-centered, growth approach to student learning Hmm, are we talking about best practices, assessments or UGH this is difficult! While the teachers and students are in the building we will be as present as possible Just as soon as we get all these reports completed!